This entry was posted in Misc. 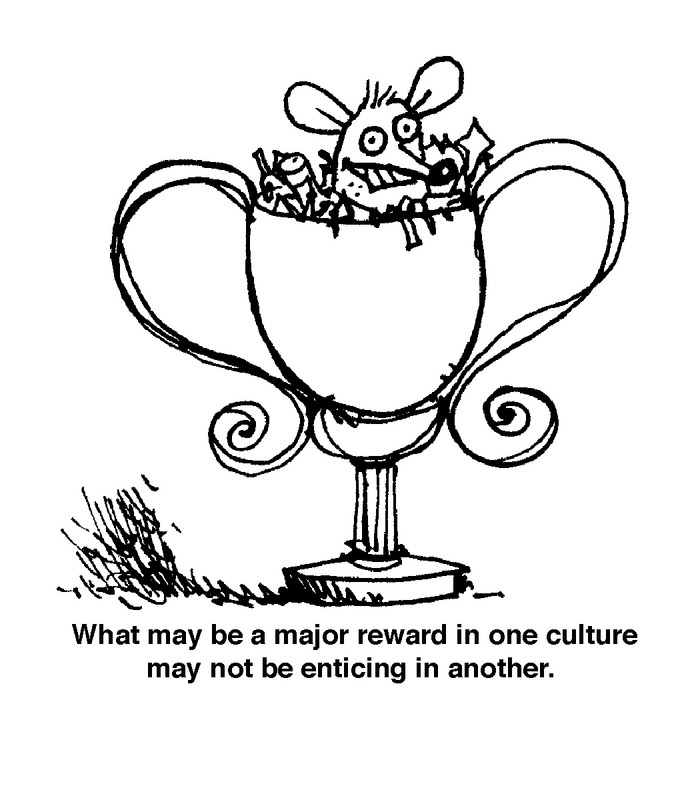 and tagged cartoon, culture, culture differentiation, drawing, fun, interntaional daily iconoclast, mouse, reward by Michael Czinkota. Bookmark the permalink. i6dLnz You make it enjoyable and you still take care of to keep it smart. I can not wait to read much more from you. This is really a tremendous website.